Your Negotiating Committee is pleased to report that we have reached a tentative agreement with the AMPTP that we can recommend to you for ratification. Below are some highlights. 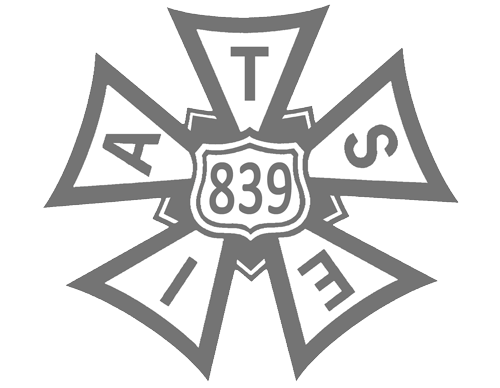 In this agreement, we negotiated new budget tiers for Animated Streaming/New Media projects that we estimate will result in wage minimums, terms and conditions applying to more than two-thirds of future work. Under the previous budget tiers, very few animated projects qualified for these protections. We are the first Guild to achieve these Animation-specific improvements. We also secured additional funding for our Health and Pension Plans and achieved increases in wage minimums across the board (3% / 3% / 3%). In addition, modest gains were made in Unit Rate work, including Health and Pension hour increases and the addition of bibles as an Animation Writing deliverable. Color Stylists will be recognized for their contributions with a title change to Color Designers beginning in January. We strengthened contract language related to Non-Discrimination, added recognition of Loan Out corporations, and memorialized our 401k Plan in the new agreement. And, we now have job protection on Parental Leave comparable to what a small but growing number of other Guilds have negotiated. As with any agreement, we did not get everything we wanted – nor did we get everything you deserve. But thanks to the commitment you made to be visible in the workplace, we made breakthrough gains in Streaming/New Media and achieved a number of firsts in this agreement. More details will be provided in the coming week – and at September’s General Membership Meeting, which will be held at the Pickwick Gardens. We could not have accomplished these results without your strong support. You made a difference. Thank you!